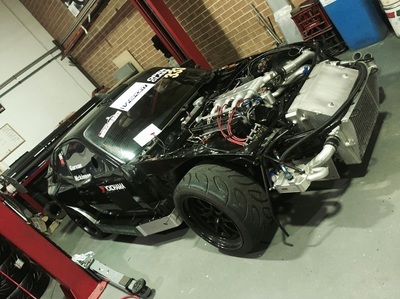 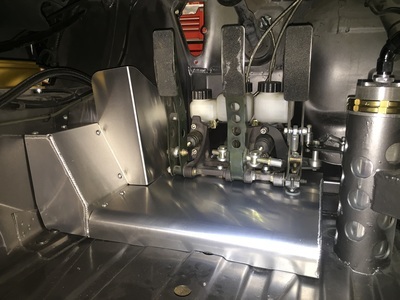 Over the last couple of years we have been chipping away at this, a 1986 Porsche 944 to compete in World Time Attack Challenge. 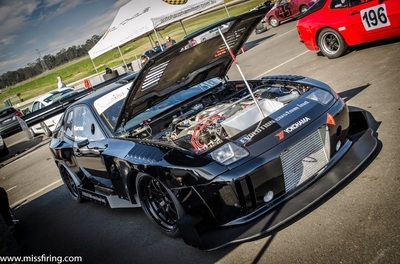 Fastest RWD in Open Class World Time Attack 2014 & 2015. 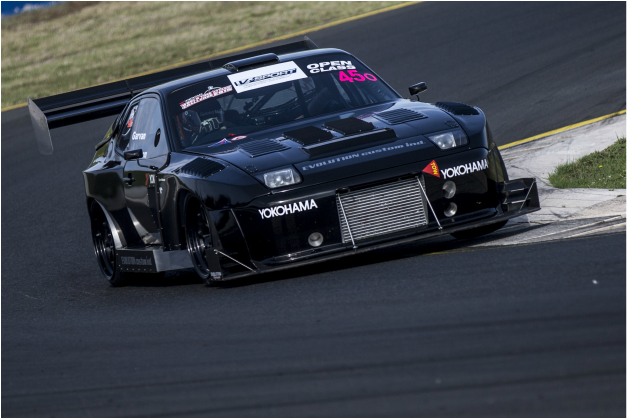 We have the R-Spec 2WD lap record at Wakefield Park with a 58.59 second lap. 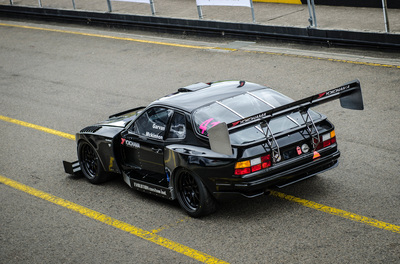 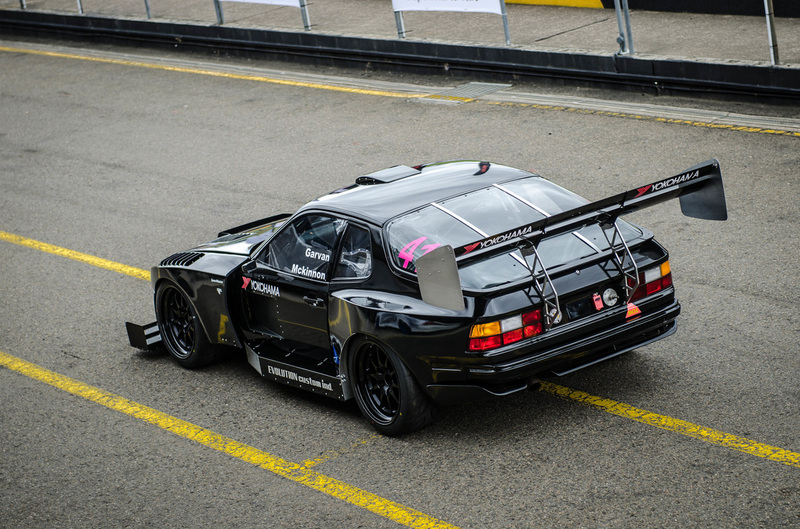 Evolution Custom Ind // World Time Attack 2014 // Porsche 944 // 1.31.42 lap from Evolution on Vimeo.